The NEET Syllabus for Biology is given here. 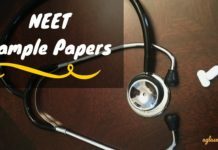 Candidates preparing for the upcoming NEET Exam must study all the topics given in the NEET Biology Syllabus. 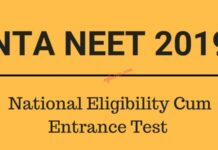 The syllabus is prepared by the exam Click Here to get NEET 2019 Syllabus. 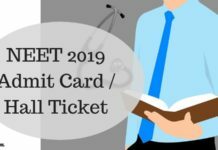 Click Here to get NEET 2019 Syllabus.conducting body i.e. CBSE. Prepare well to get good rank. HALF KNOWLEDGE REPRESENTED HERE ……PLZZ CHECK IT AND UPDATE IT.